Trustees approved hiring Dr. Maureen Lewis during a May 29 special meeting. Dr. Lewis replaces longtime director Joyce Thompson, who was with the district 40 years before retiring last month. 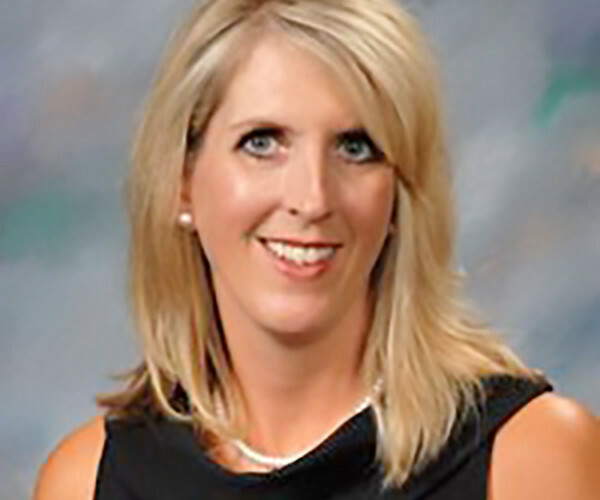 Longview ISD has a new director for the Special Education department. A graduate of Stephen F. Austin University, Texas Christian University (M.Ed. ), and Iowa State University (Ph.D.), Dr. Lewis comes to Longview from the Region IX Education Support Center where she is a Special Education Field Specialist. Prior to that she worked as a Special Education Coordinator and Intermediate school principal for Duncanville ISD. Dr. Lewis was also a classroom teacher for 16 years (1993-2009) before accepting an assistant principal position at Burleson ISD. 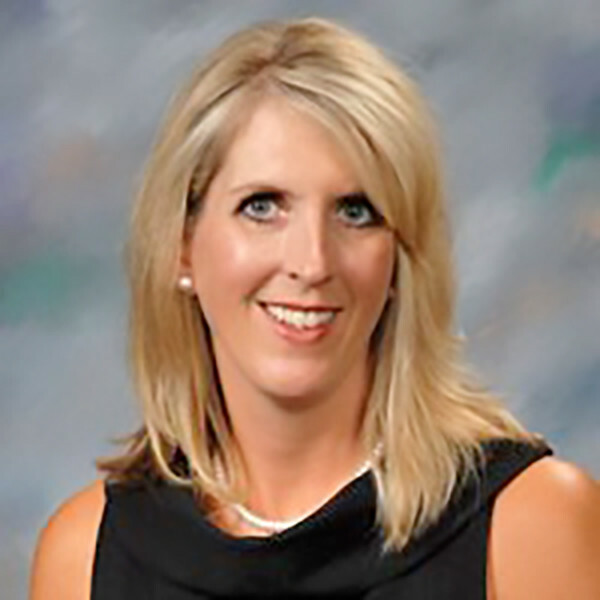 Dr. Lewis starts at LISD on July 9th and Superintendent Dr. James Wilcox said he expects her to "hit the ground running." "She brings a host of experience and credentials to this very important role within our district. Dr. Lewis has been on the 'front lines' as a teacher as well as working within school administration, so she sees the 'big picture,' and understands how vital it is to have a highly-organized and effective Special Education department," he said. "Dr. Lewis is passionate about the importance of Special Education in serving the needs of the students in her care, and will dedicate her efforts to see that every student reaches their fullest potential. As our new Director of Special Education, her priority will be to bolster how our district assesses and serves both our students and staff."